Confectionery; Law and legislation; United States; Cases. Chocolate; Law and legislation; United States; Cases. 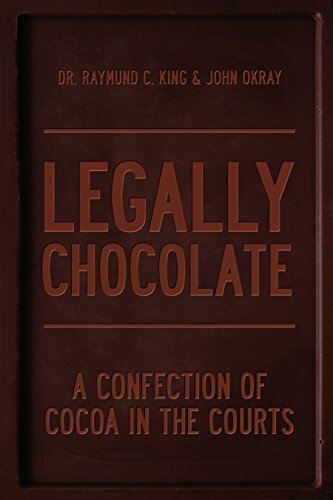 Amazon.com description: Product Description: This book is intended for anyone that has a passion for chocolate and an interest in law, a passion for law and an interest in chocolate, or a passion and interest for both. Although some commentaries and quotes in this book are written âtongue in cheek,â the case citations and references are authentic, interesting, and in some way related to chocolate. Each chapter focuses on interesting legal cases or regulations, and the chapters are enhanced with historic, scientific, and very interesting âChocolate Pearlsâ along the way.